This location is the third to open inside a Morrisons store and follows significant growth of the No1 Currency store network, now with over 100 stores. This expansion combined with the network of over 220 partners, ensures easy and convenient access to No1 Currency’s market-leading services across the UK and Ireland. Simon Phillips, Retail Director at No1 Currency commented: “We are delighted to extend our partnership with Morrisons, opening our third ‘in-store’ location inside Morrisons at Borehamwood. “Our continued commitment to our customers, means not only offering the best rates but also the best service, something that is reflected by the Morrisons brand. 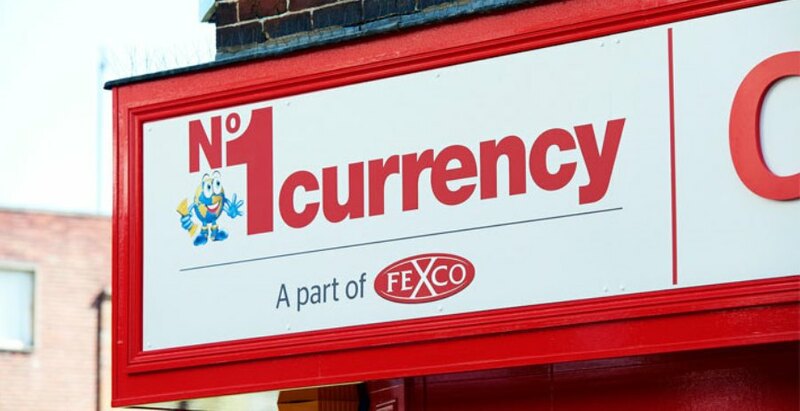 No1 Currency consistently offers the widest range of currencies on the high street across Britain’s most extensive network of more than 320 local currency exchange outlets.